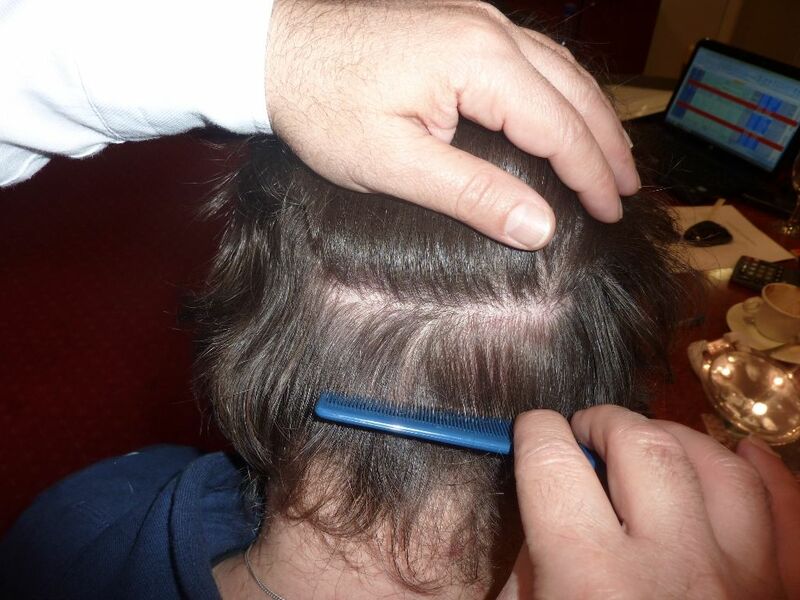 The objective in this patient case that already had a Strip procedure in the past in another clinic with almost no growth at all was to harvest safely as many grafts as possible. 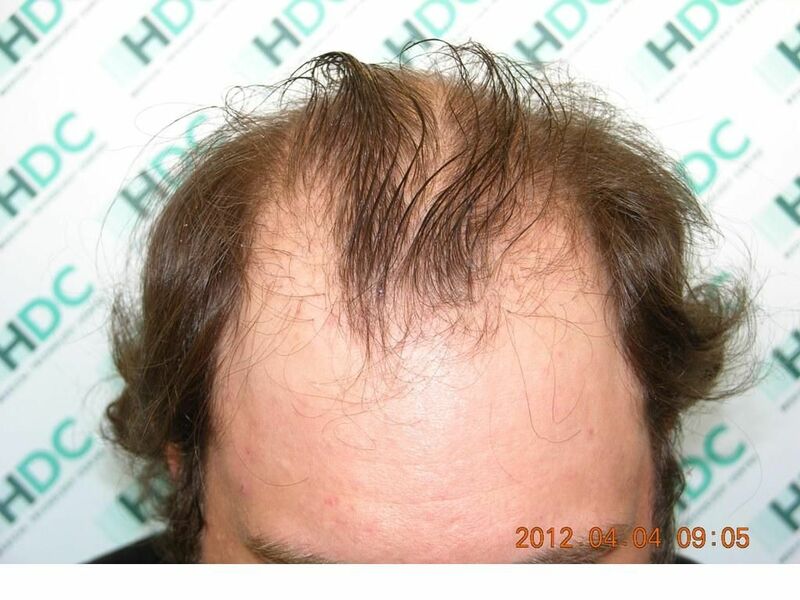 The goal was to frame the face with a defined hairline and then strengthen the frontal third and crown. 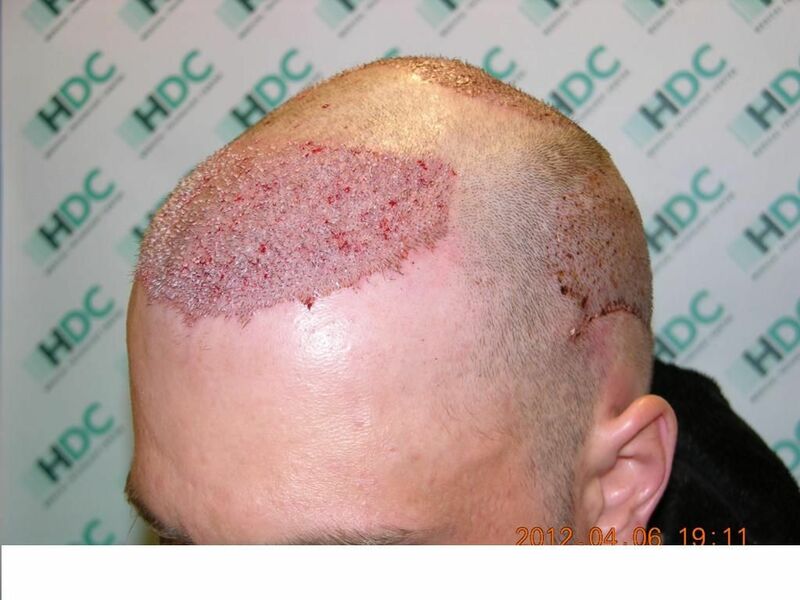 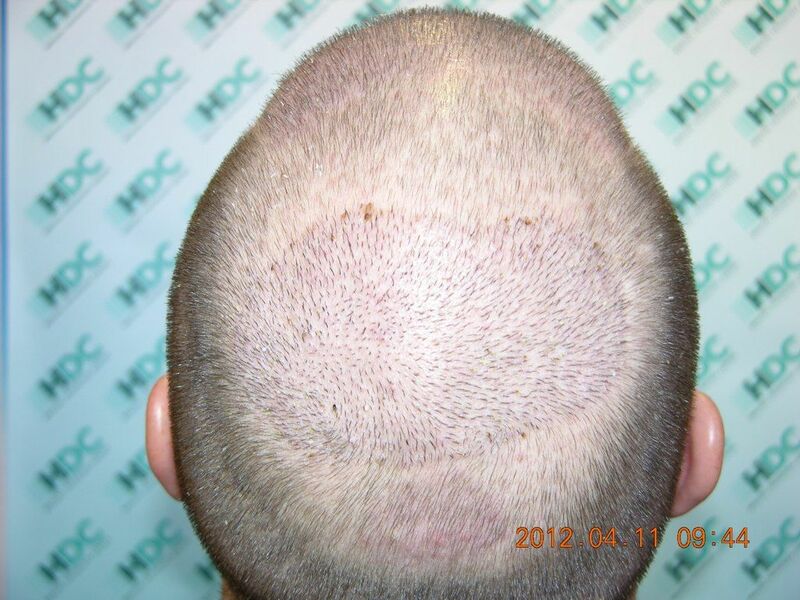 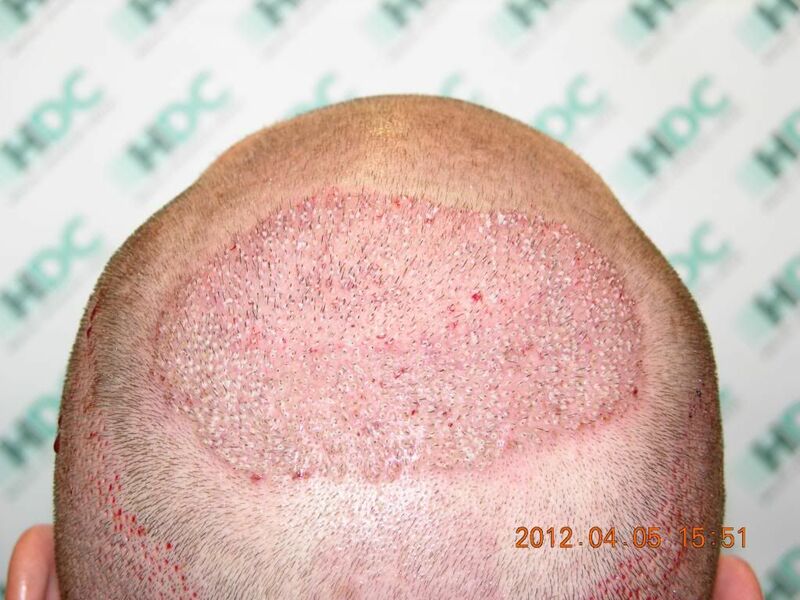 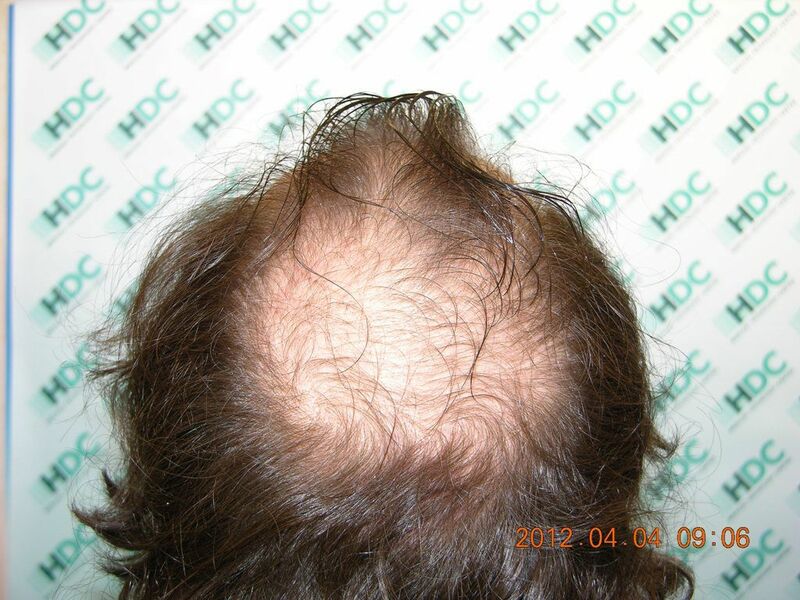 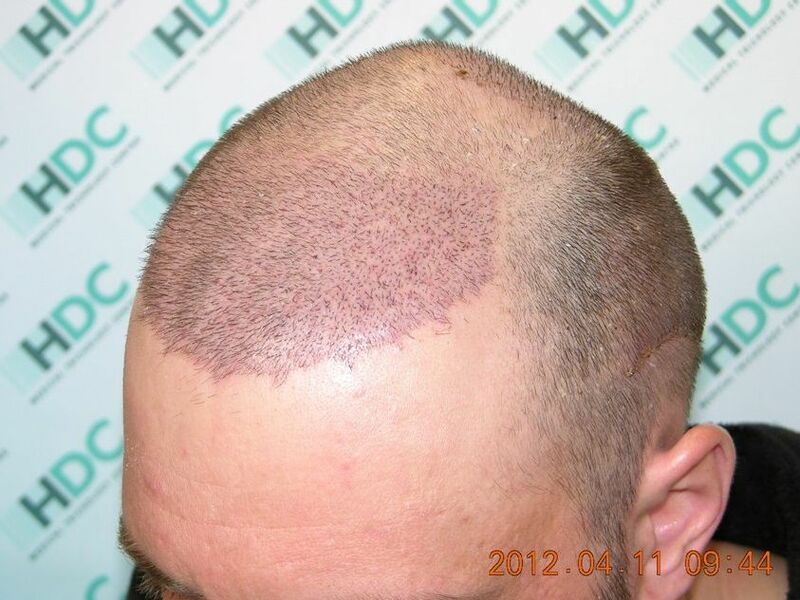 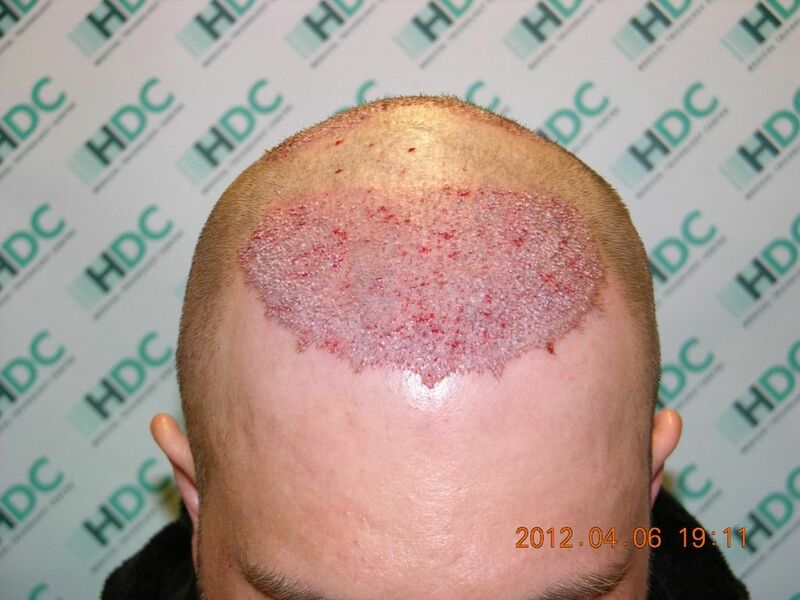 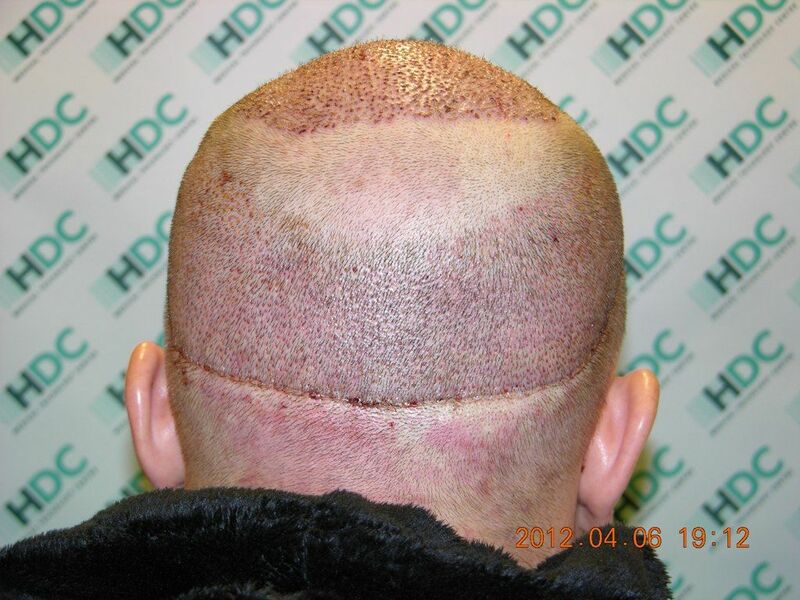 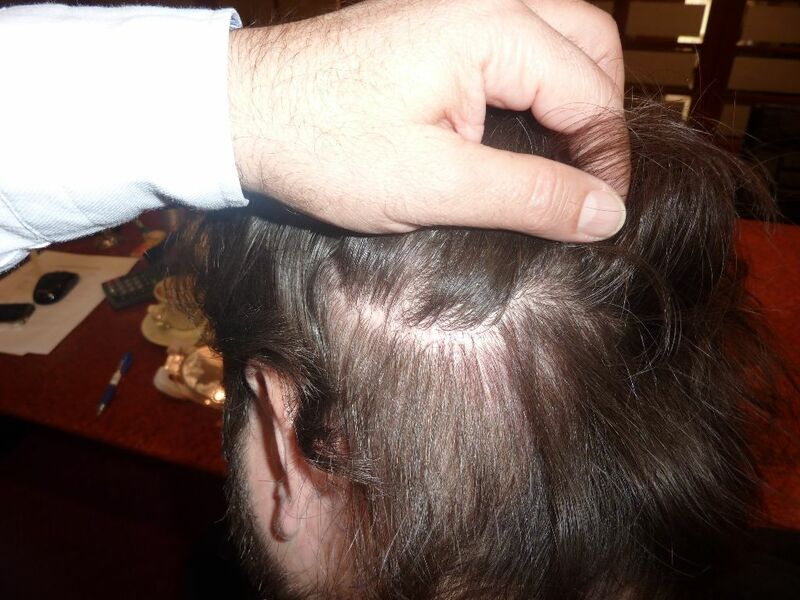 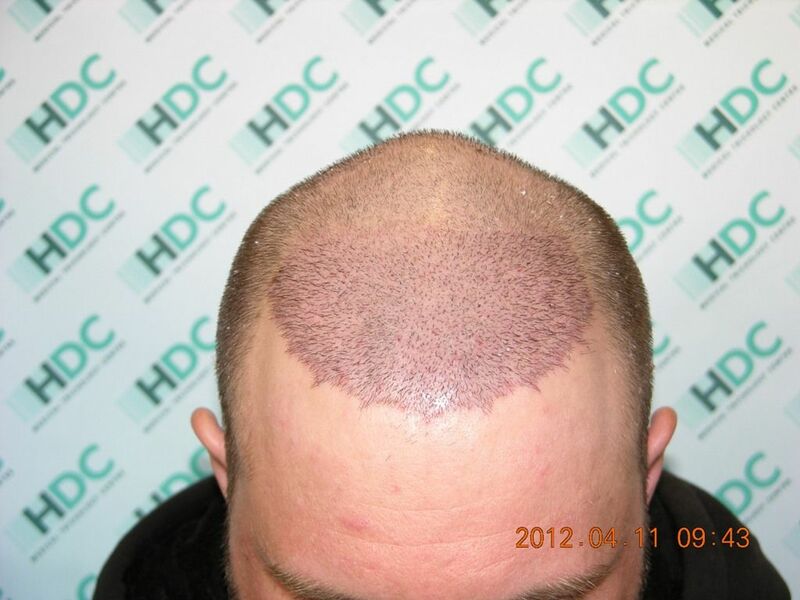 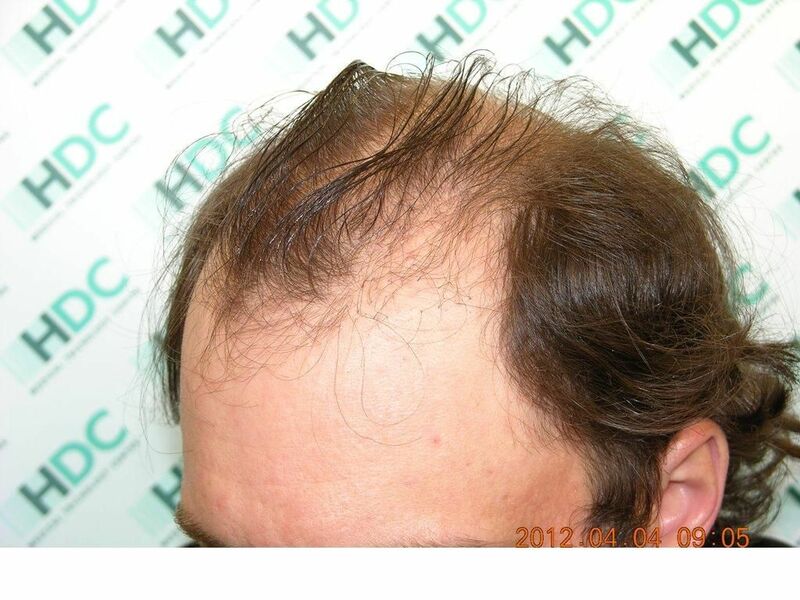 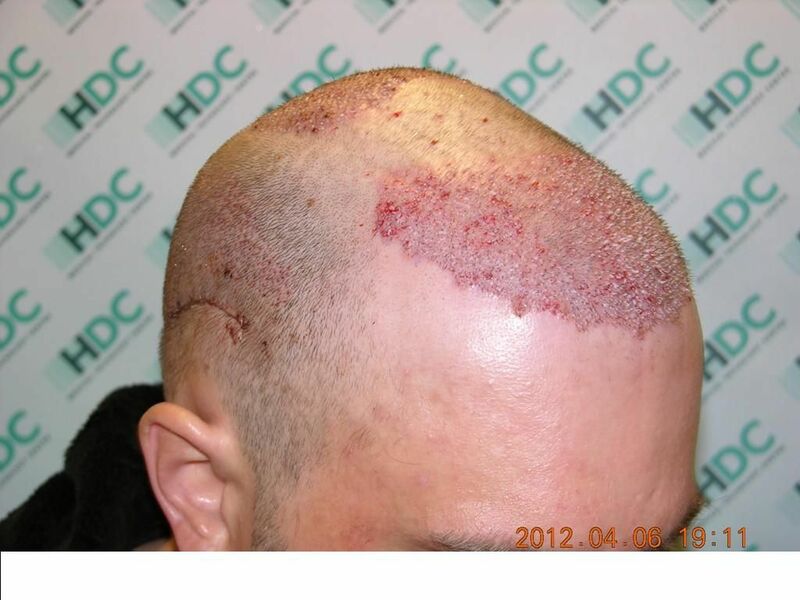 Dr Maras with HDC’s medical team maximized his donor capabilities by first performing FUE gathering 1562 grafts and then Strip for 2731 grafts in consecutive days. 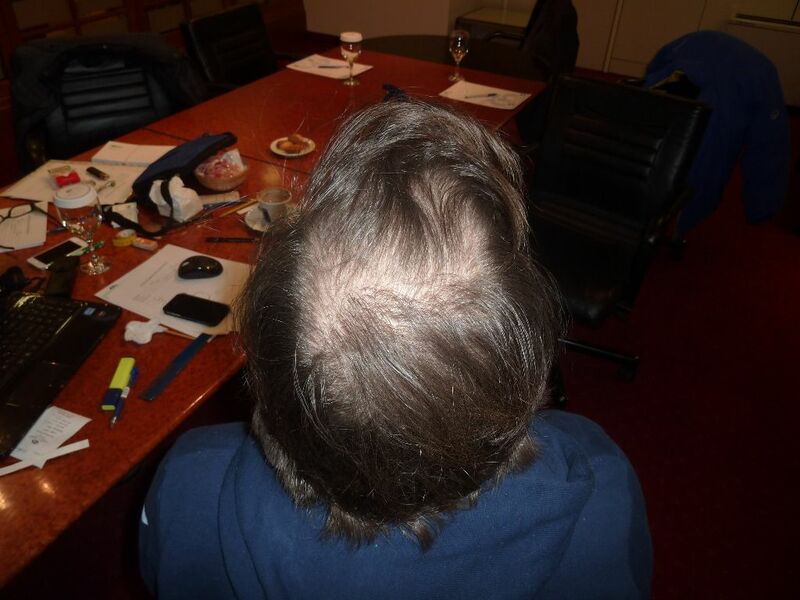 Below you can see photos from before, immediately after, 5 days post op and the result 20 months post op. 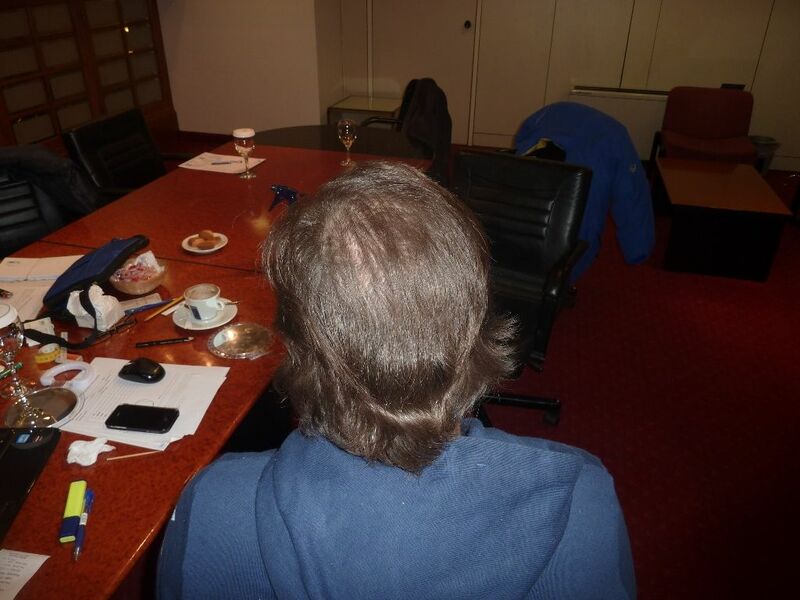 I will soon gather more photos to post as well. 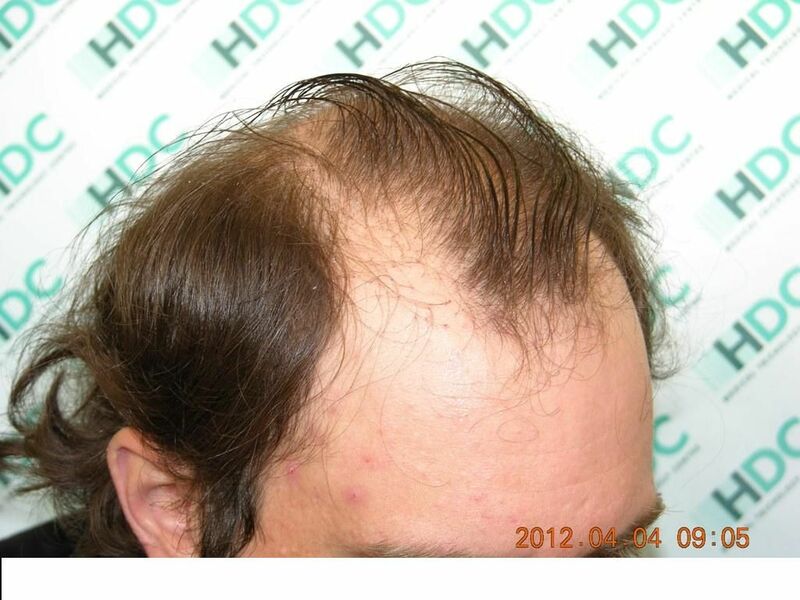 Wow… even though the 20 mo. 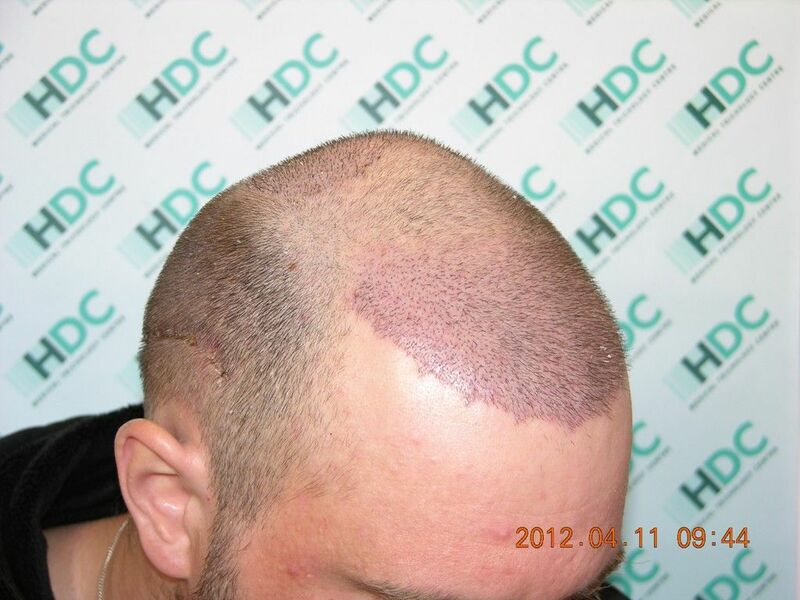 pics are a little dark, one of the best results I have ever seen Congrats!